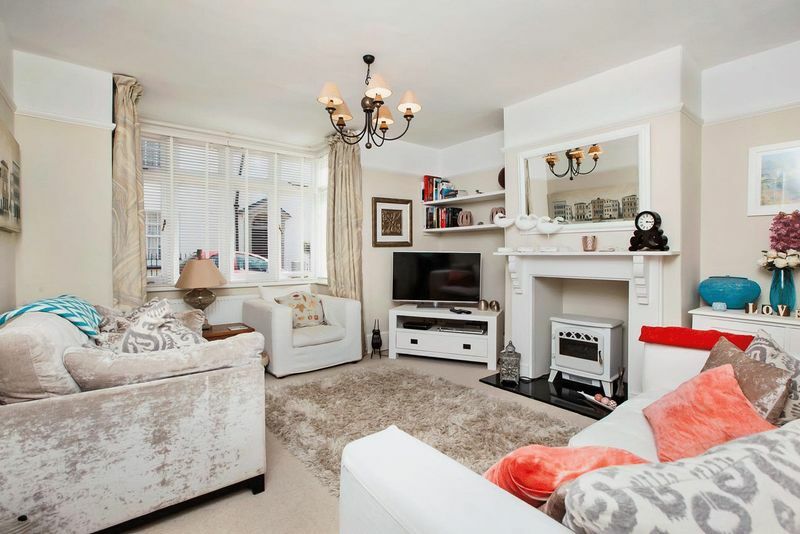 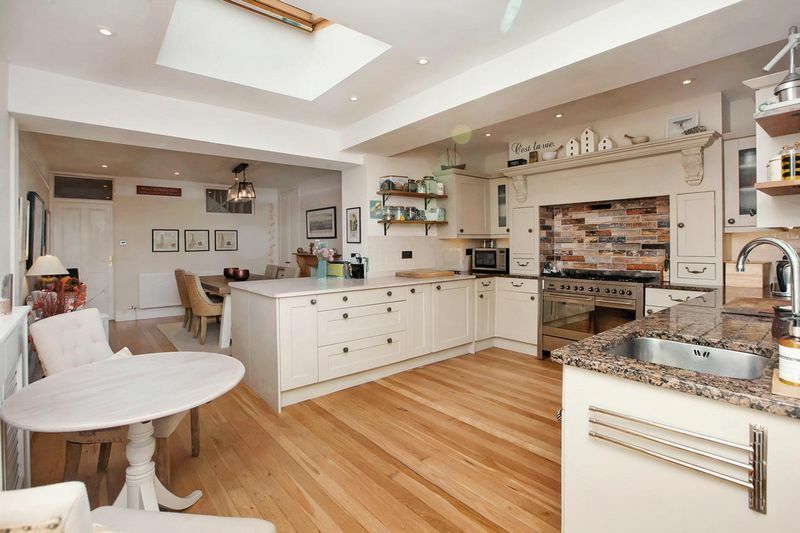 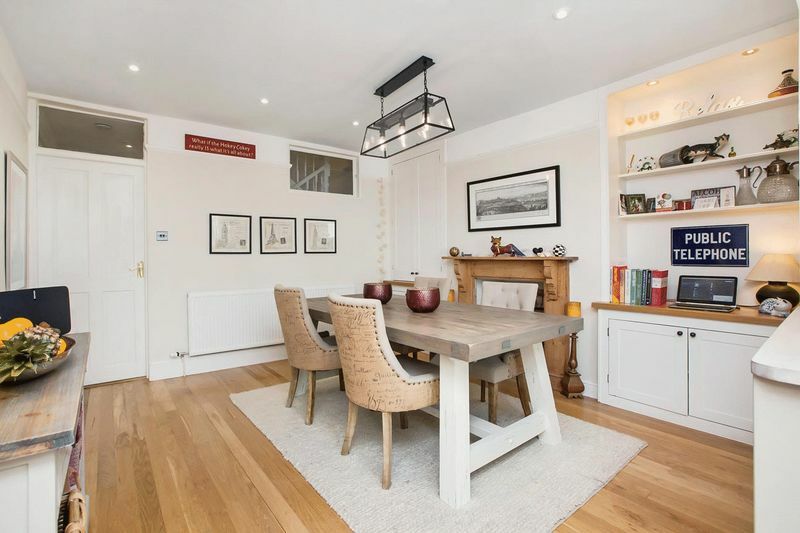 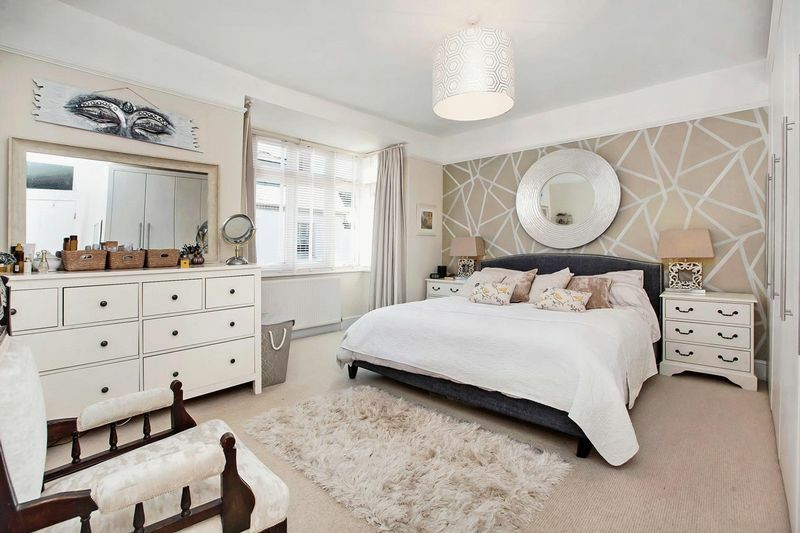 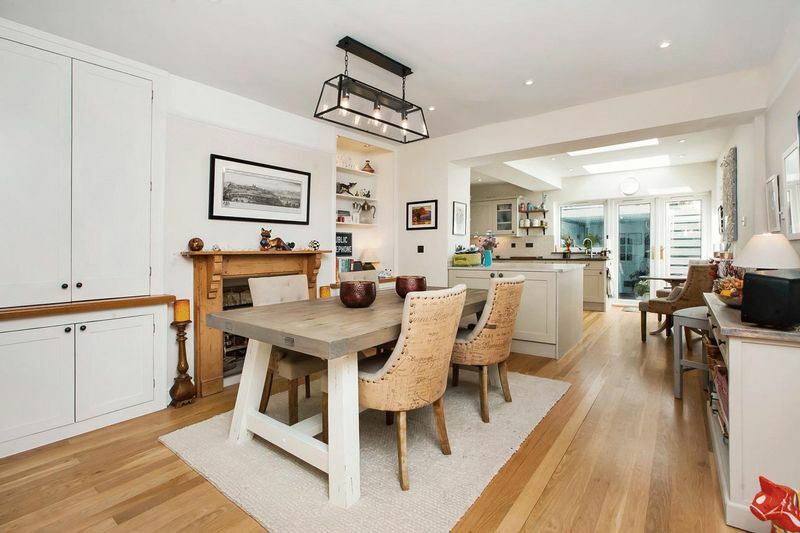 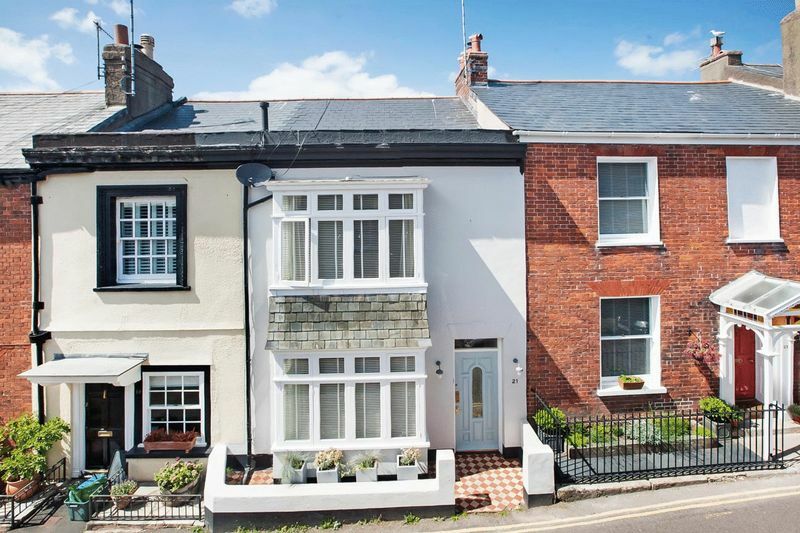 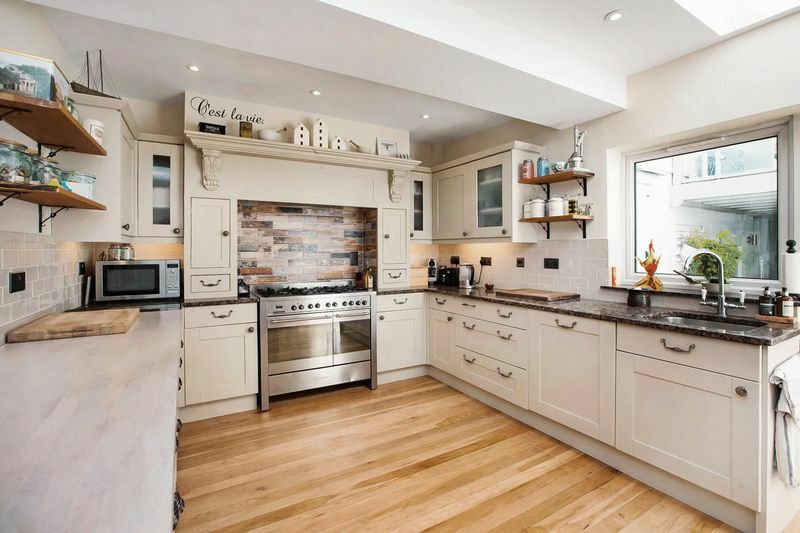 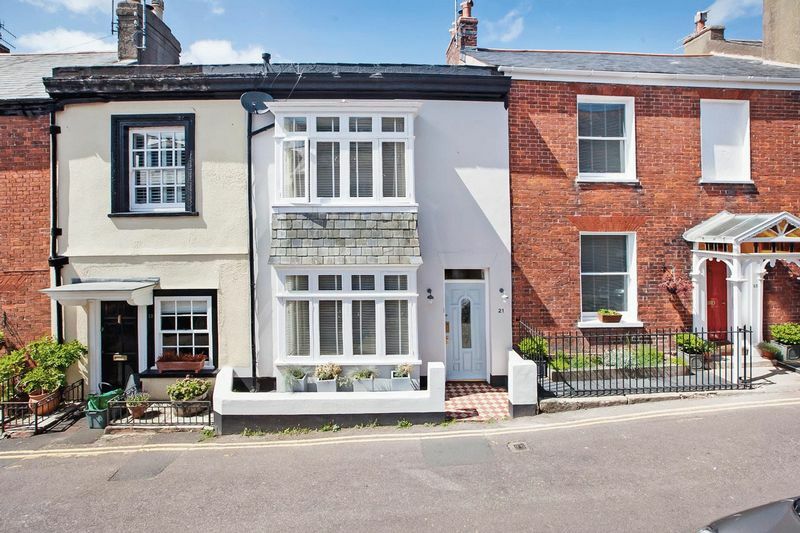 This stunning period terraced home with adjoining garage and store is situated in the heart of Exmouth offers generously appointed accommodation, including three well proportioned double bedrooms, arranged over two levels, with one en-suite. 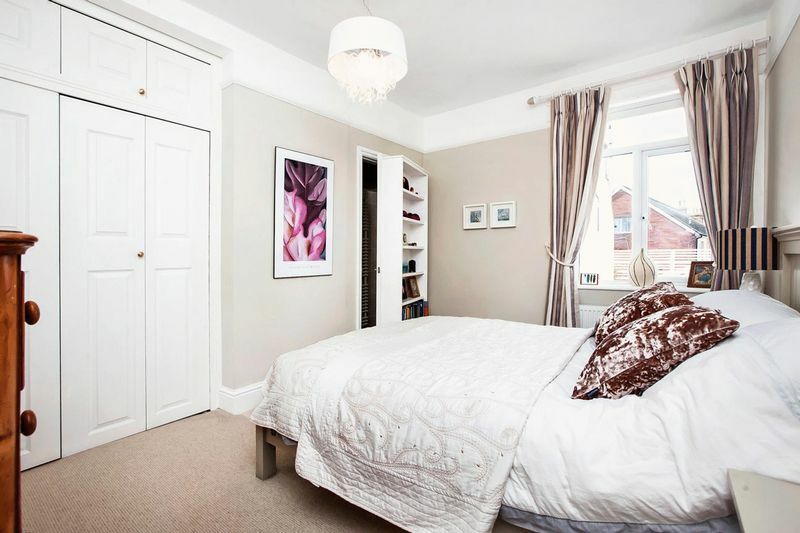 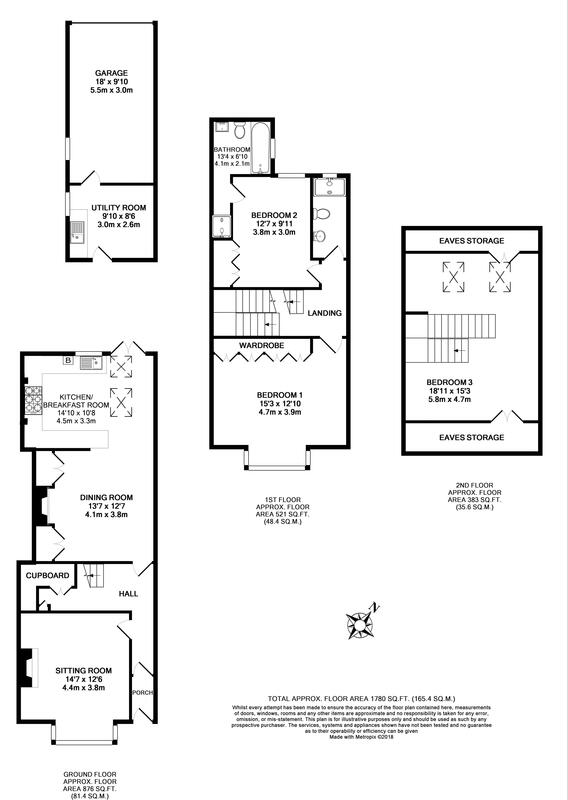 Offering a flexible third bedroom/office space, on the third floor, ideal for those studying or working from home. 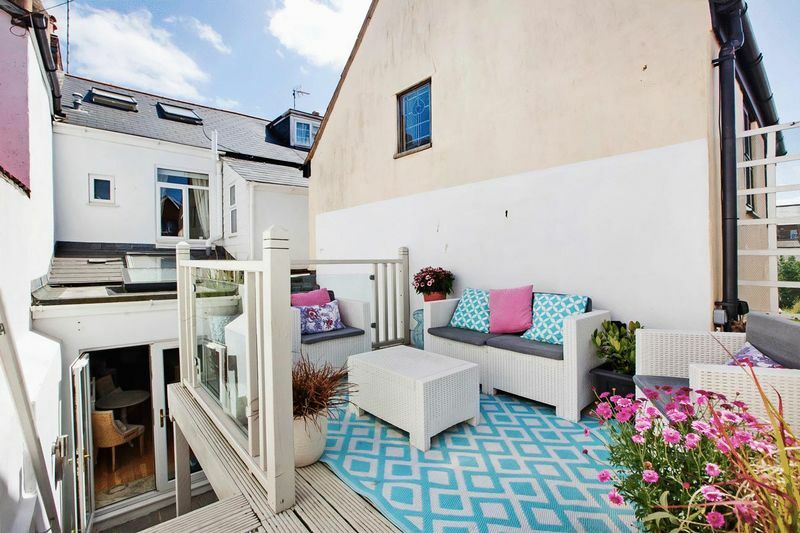 The accommodation also includes a bright and airy bay fronted lounge, beautiful modern fitted open plan kitchen and dining space, that leads out onto the delightful private court yard with decked sun terrace above, The perfect space for entertaining alfresco. 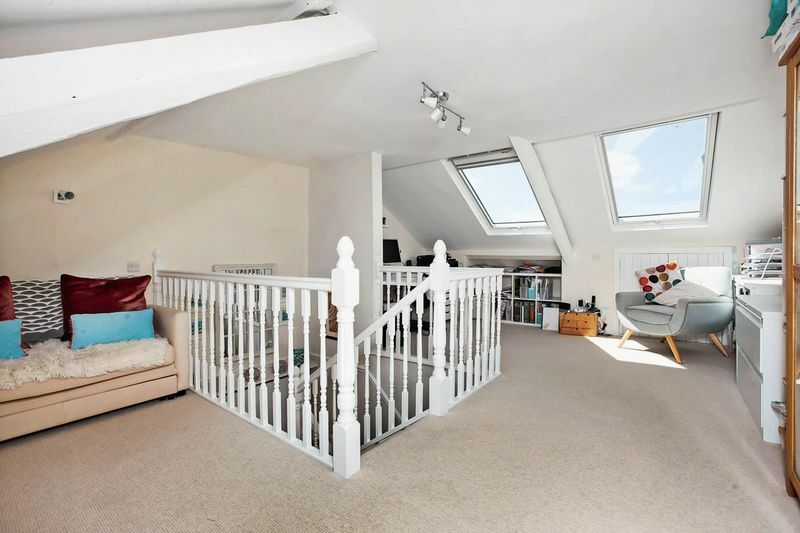 This unique property also benefits from a garage situated behind the property, which is a rare and sought after asset in itself. 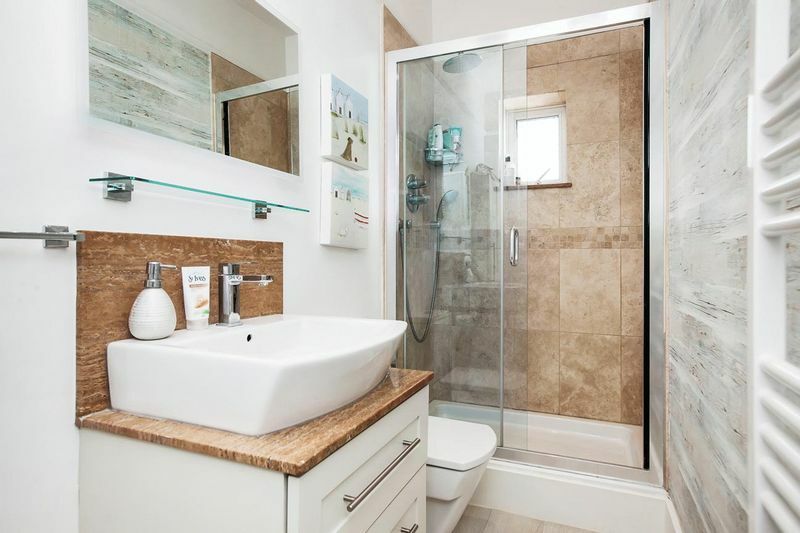 The garage also incorporates a useful, separate utility area. 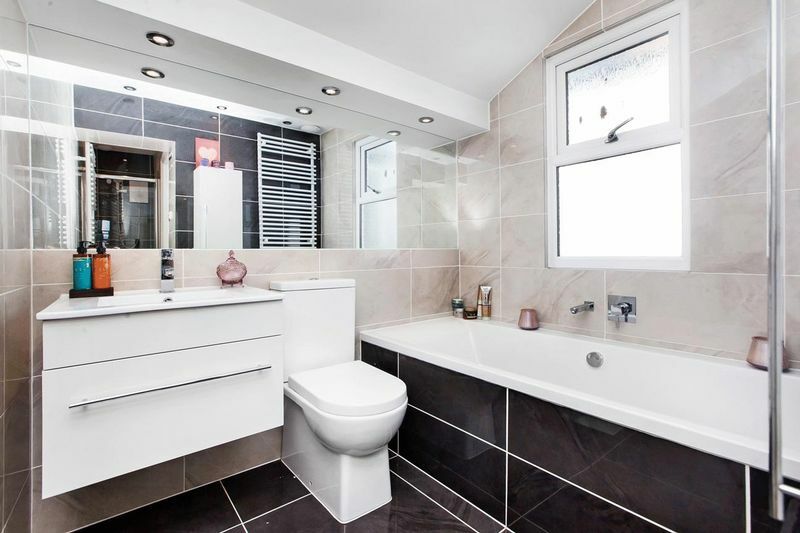 Early inspection of this beautifully presented property is highly recommended.